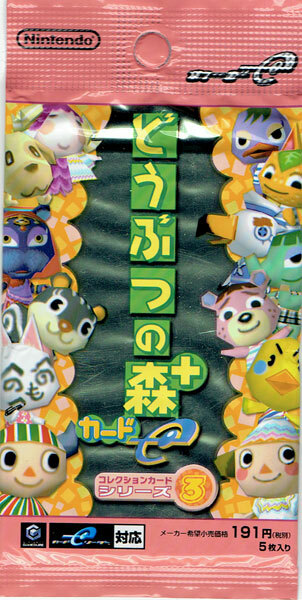 Get unusual items and, better still for the Nintendo fan of a certain vintage, receive retro Nintendo titles to enjoy in game simply by scanning these cards on your e Card Reader when playing the e Card version of Animal Crossing on the GameCube. Brand new. Five in a pack.